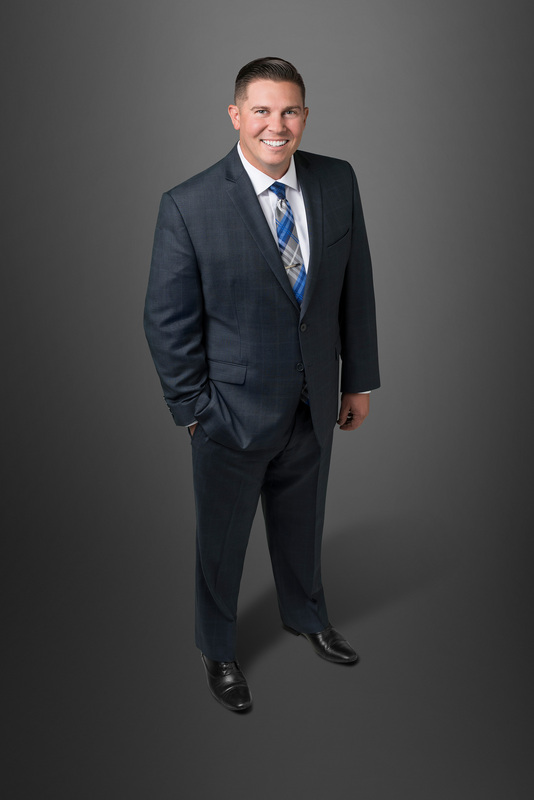 Jason O’Donnell has an extensive knowledge of the Orange County real estate market. Backed by record setting sales, he is recognized as one of the hardest working and most successful real estate professionals in the industry. 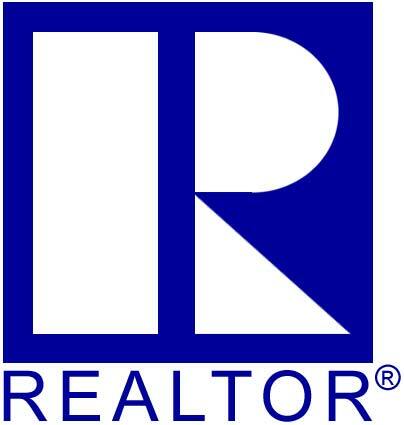 His positive can-do attitude and passion for real estate guarantees you a fast, smooth and enjoyable transaction. Jason’s clients are as diverse as the properties he represents. From residential leases, affordable family homes and condominiums, to luxury estates, his level of exemplary service is unmatched. As a listing agent, Jason O’Donnell’s aggressive marketing plan gives homeowners the opportunity to get the maximum exposure and value for their property. When he is representing you as a buyer’s agent Jason will negotiate the best price and will search until he finds that perfect property. From first time home buyers, growing families looking for their next home, seasoned investors, to representing developers on multi-million dollar luxury properties, you are not just another real estate transaction to Jason and his team, YOU ARE A CLIENT FOR LIFE. Jason holds an M.B.A from the University of Redlands with an emphasis in Finance and often serves as an advisor to the University of Redlands alumni organizations and students. He is also a member of the Orange County Association of Realtors, California Association of Realtors, and the National Association of Realtors. Jason is a Certified Short Sale/Foreclosure Specialist, Certified E-Pro (technology specialist), and a Certified Property Management Specialist. Even though real estate requires long hours Jason always makes him accessible to his clients throughout the process, he is driven by his passion for real estate and his love for his family. As a family man, the dedication and love for his wife Elizabeth and two small children is a driving factor for his hard work. In the crazy, non-stop world of real estate nothing is more rewarding then walking his son to pre-school, playing with his daughter, or paddle boarding with his wife. GIVING BACK: O’Donnell Real Estate believes that giving back to the community is an important foundation to their success and community promise. Jason is a proud sponsor and donates a portion of company proceeds of every sale to the Pediatric Cancer Research Foundation and/or CHOC (Children Hospital of Orange County). Jason believes that helping others is the best practice to show gratitude.